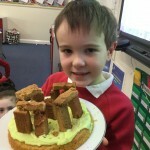 Year 3 have been very busy at home preparing and making amazing projects! 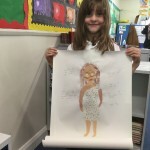 We are absolutely dazzled by their creations! 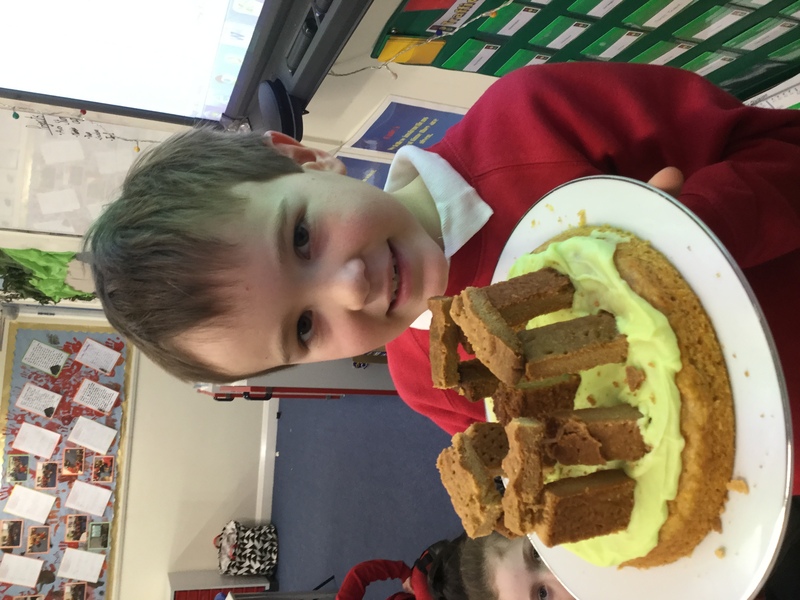 “It was delicious!” Maisie, Class 8. 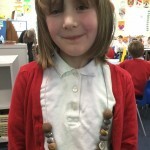 “It was very clever because he managed to balance the stones and they all looked like stones!” Kate W, Class 8. 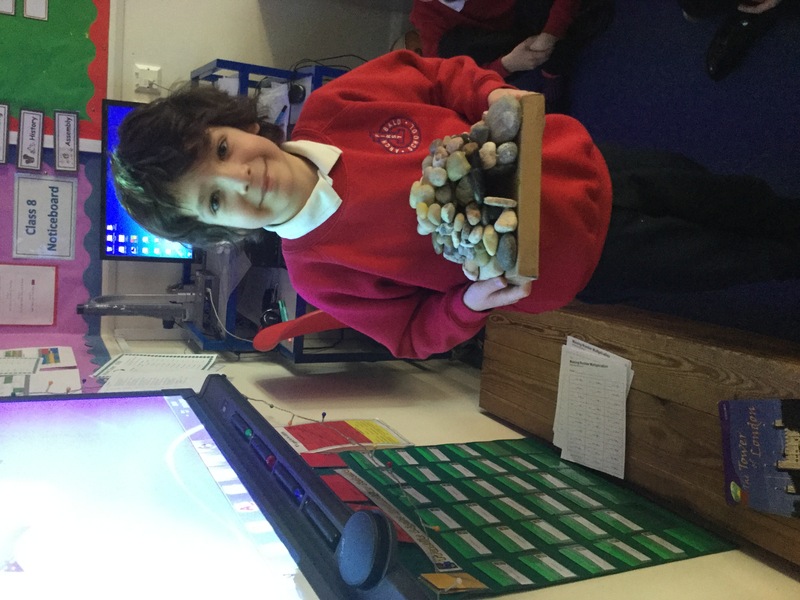 ” I planned out my own story and made my own Stone Henge! 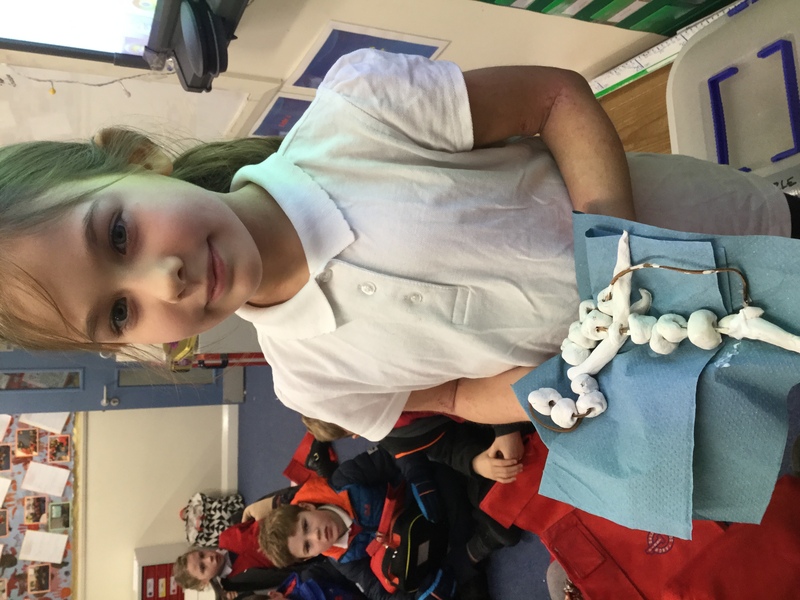 Everyone loved listening to the story! 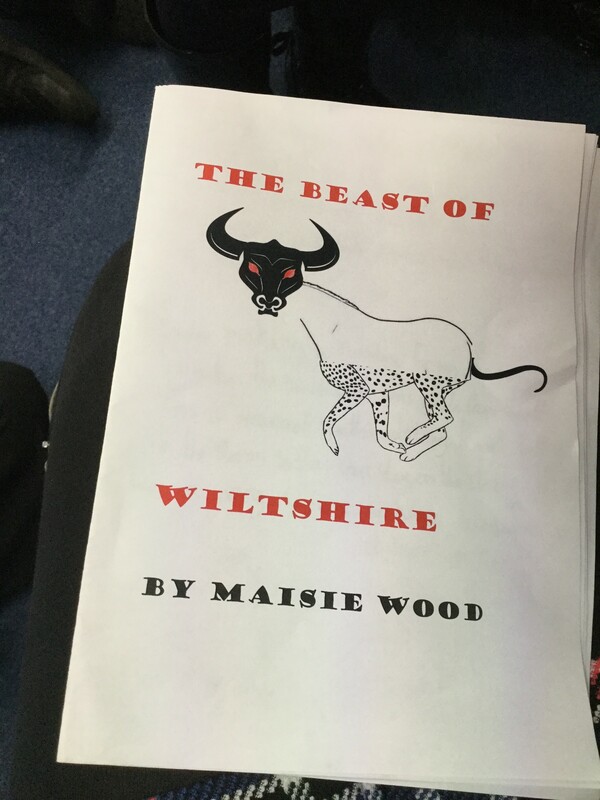 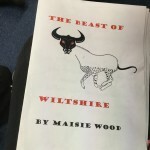 I’m definitely going to enter into the BBC 2 Radio writing competition and the school book week competition!” Maisie, Class 8. 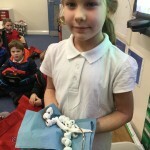 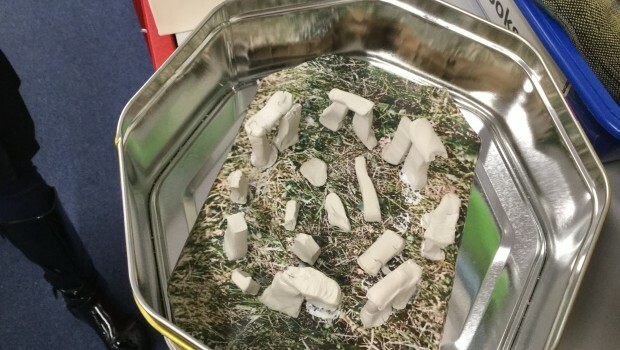 ” I was most proud of how well the clay dried and it looks like bones and stones.” Poppy, Class 7. 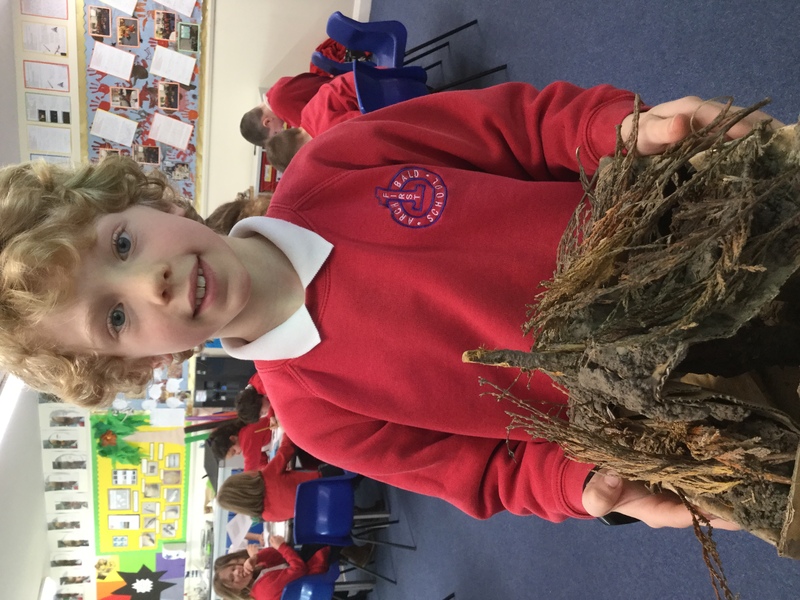 ” I made it by getting a cardboard box, sticking mud to it, then adding leaves to make it like a mud hut.” Matthew, Class 7. 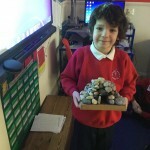 ” A stone house made entirely out of Stone! 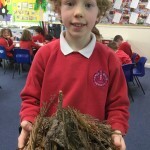 I had fun building it!” Eli, Class 8. 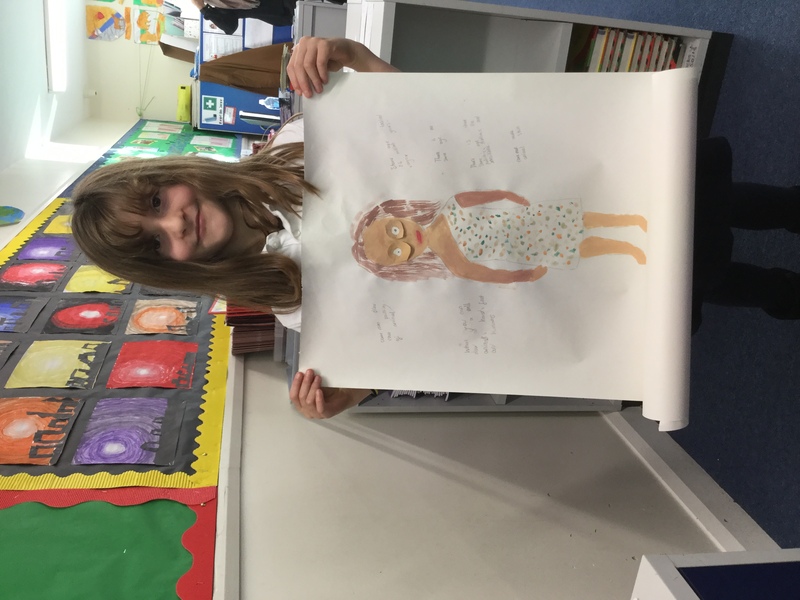 We can’t wait to see the rest of the Year 3 projects! 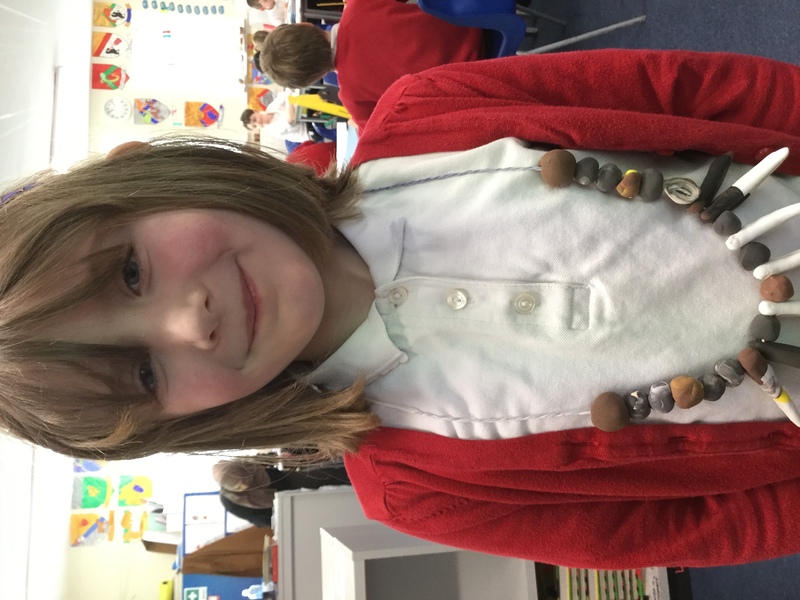 Please keep them coming into school.